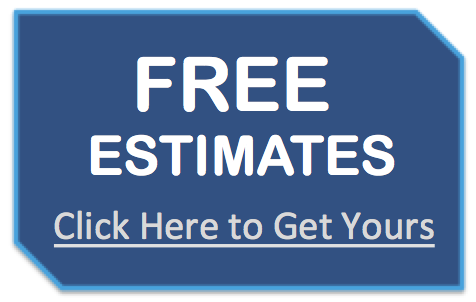 We are your Premier Siding Contractor serving both residential and commercial customers throughout Fairfield County and Southern Litchfield County. There are many siding types to choose from. 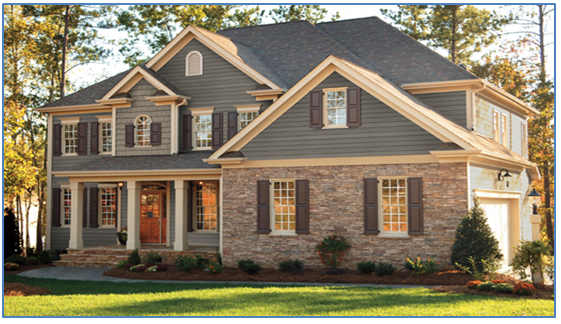 Vinyl Siding is a very popular option for Connecticut Homeowners due to its aesthetic versatility, low-maintenance, performance and environmentally friendly attributes. There are many styles and finishes, along with a full spectrum of colors, that allow homeowners to achieve their ideal exterior style for any type of home in any neighborhood. From historic to contemporary...there are many possibilities with vinyl siding. Vinyl Siding offers the lowest total installed cost and the lowest life cycle cost over the life of a home. Vinyl Siding is very durable and withstands high winds and also resists heat, cold and moisture. 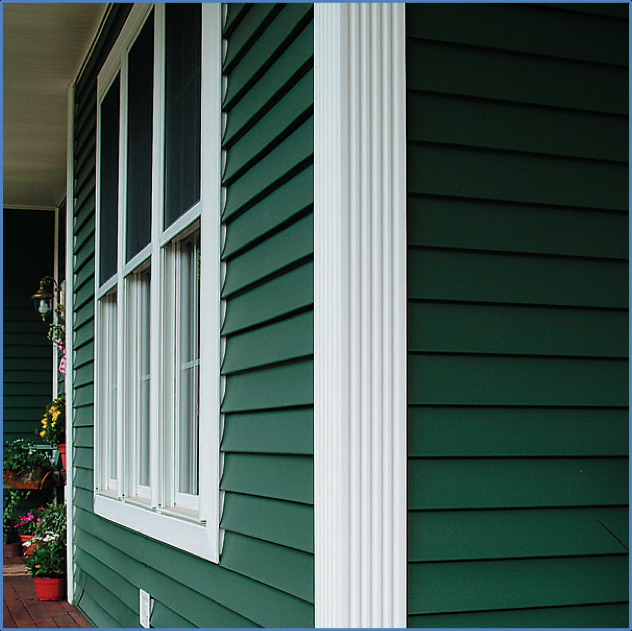 Vinyl Siding retains its new look for years to come. The only maintenance Vinyl Siding needs is a simple wash to keep it looking great. In addition, it NEVER requires paint! Transform your home from old to new with a full siding replacement project. Not only can you refresh the look of your home with new siding, but you can also increase the value and energy efficiency. 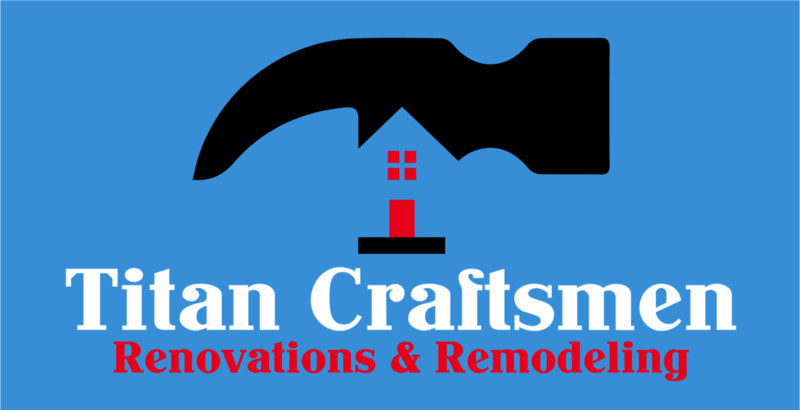 Titan Craftsmen has years of experience in exterior home remodeling and siding replacement. Our team of experts will help you choose the appropriate siding type and style for your home or commercial building.